Showing recent results 676 - 690 of 4486 products found. Quick stamper quality test for replicators and manufacturers. High-resolution line-scan camera detects all relevant stamper defects, including inner area. Includes acceleration defects such as bumps. 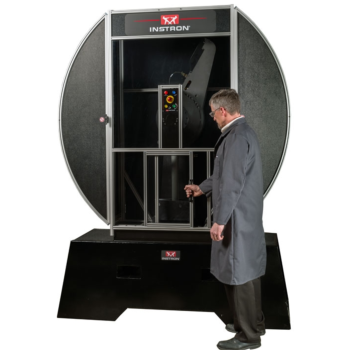 Instron pendulums are designed to meet the growing demand for accurate and repeatable impact testing on a wide range of materials. 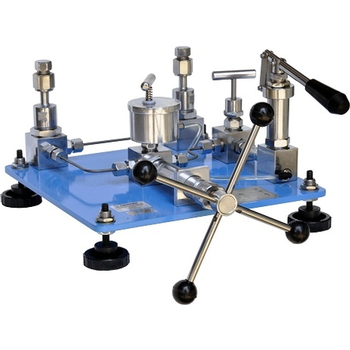 Used to determine the mechanical and physical properties of metals, polymers, composites, and finished products for both research and development (R&D) and quality control (QC), the pendulum family is capable of performing Charpy, Izod, and Tensile tests according to international standards. As uninstrumented systems, they provide the absorbed energy value. By fully instrumenting the pendulum, a more complete study of how the material reacts to impact can be gathered. This information is useful when evaluating the type of failure and the dynamic response of the material. MS-159 - Misum Systech Co., Ltd. 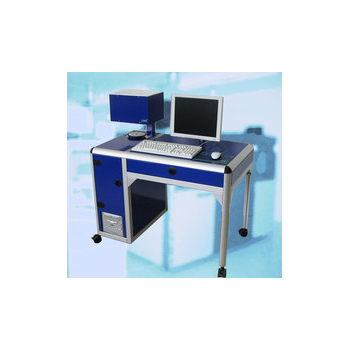 This equipment used for F/W writing, Calibration and function test. It inspect current, voltage protection mode, consumption current and cell balancing measurement to check the state of BMS and applied to the full inspection and mass production. MS-152 - Misum Systech Co., Ltd. 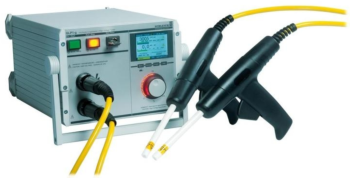 This equipment is used for inspecting condition of cell or pack through charge/discharge operation, to make a precise measurement of performance characteristic, consumption current, ID/TH Resistor, initial resistance. Depends on the setting value, OK or NG will displayed. MS-154 - Misum Systech Co., Ltd.
MS-158 - Misum Systech Co., Ltd. 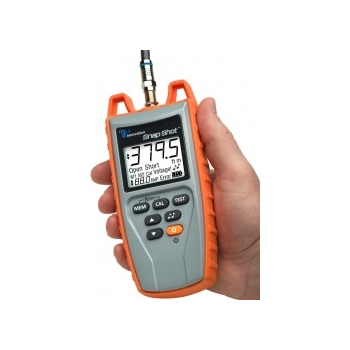 This equipment is used for inspecting state of earphonethroughmeasurement of resistor, consumption current and sensivity. Depends on the setting value, OK or NG will displayed. New generation OKANO FA-931V makes program generation and data analysis on PC easy. The circuit board is the foundation of virtually all electronics systems. Today's high technology has made possible the design of more complex electronic circuits on denser printed circuit boards. Repairs and reworks are time consuming, costly and can have a serious impact on productivity and profitability. √ Compact design with free layout (can be operatedwith notebook PC).√ 40% increase in measurement speed.√ Easy-To-Use window-based software with networkcapability.√ Compatible test data with other Okano ZPCsystems.√ Operator standing and sitting type available. The Okano AT-01 accurately detects shorts, open, wrong components, missing components and reverse mounted components for resistor, capacitor, diode, transistor, inductor, LED and FET. And AT-01 is especially designed to detect open pins of ICs. 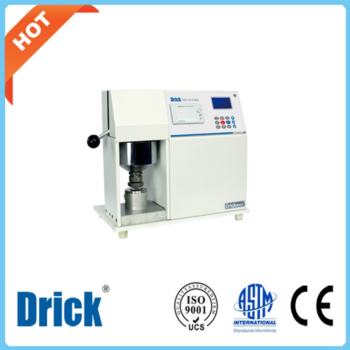 DRK105 - Shandong Drick Instruments Co., Ltd.
DRK105 Smoothness Meter is designed according to Bekk method to measure paper and cardboard’s smoothness. Model AB-101T is designed to have all parameters of two winding of any transformer in a single go.This is particularly used to have full transformer data is available on PC.Micro –Controller based meter,that provides all parameters that are selected to be available on PC with two winding jig.It normally gives L,R & Q but other parameters can be selected.. With basic accuracy of 0.2 %.it offers various test frequencies . Four wire measurement minimizes error in reading. RS232 Communication & Binning facilty upto 8 bins possible. Loading of pre-setted parameters also possible to save time. 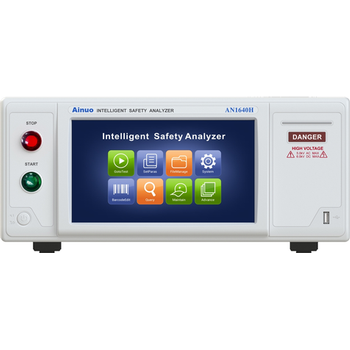 Safety analyzer is mainly used to provide the test solution for electric car, grid, photovoltaic, electrical appliances, information equipment, medical equipment industry as well as innovative solutions for the various electrical measurement.